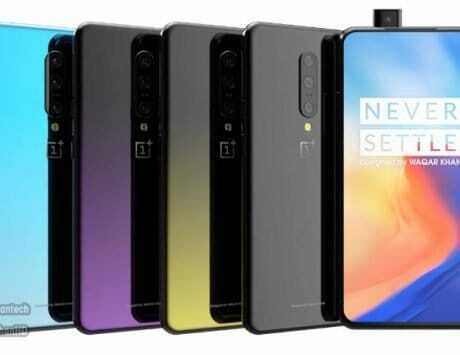 The upper mid-range smartphone is expected to come with a primary camera system with a 48-megapixel lens. Meizu certainly has been on a spree lately. 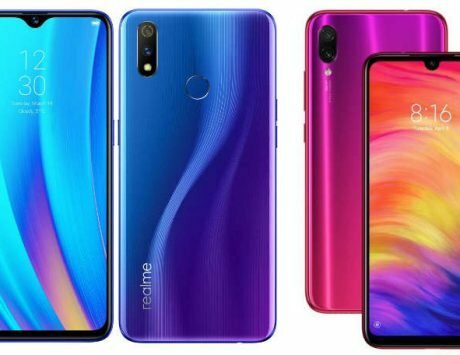 The Chinese company made a surprise comeback in India last year, launching as many as three smartphones in the country. 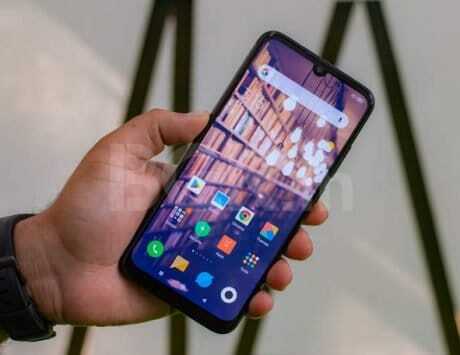 Then, earlier this month, it launched the Zero, a smartphone with no ports or physical buttons. 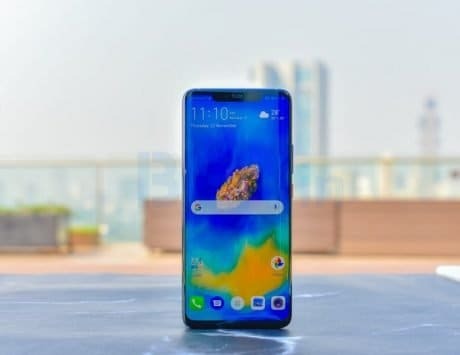 As exciting as that sounds, it seems that Meizu is just getting started, and has a lot planned for 2019. It was recently reported that Meizu was planning to launch a new smartphone soon. Likely to be called Meizu Note 9, the yet-to-be-announced device has now been spotted on Chinese certification agency TENAA’s website, all but confirming that a launch may happen anytime. It also highlights some of the key specifications of the smartphone, and these are mostly in line with earlier rumors. 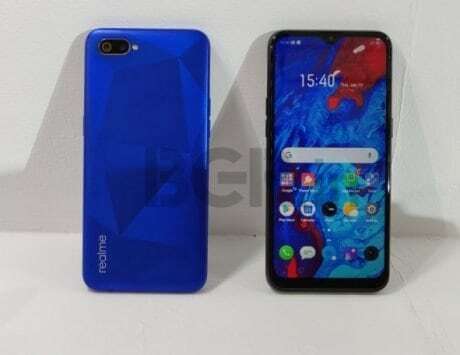 As noted by a report by GSMArena, the TENAA listing shows Meizu Note 9 having a Qualcomm Snapdragon 675 SoC and a 6.2-inch display. 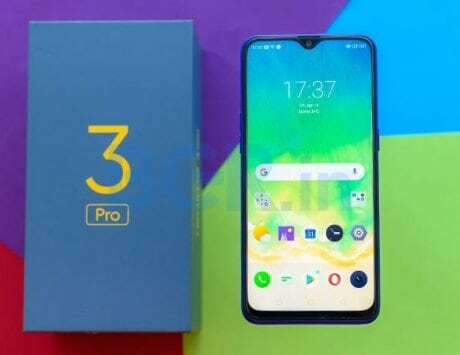 The specs also mention a 3,900mAh battery, which is close to the 4,000mAh powerpack that earlier speculations have tipped the Note 9 to come with. Given these specs, it’s quite likely that the Note 9 will be an upper mid-range smartphone. 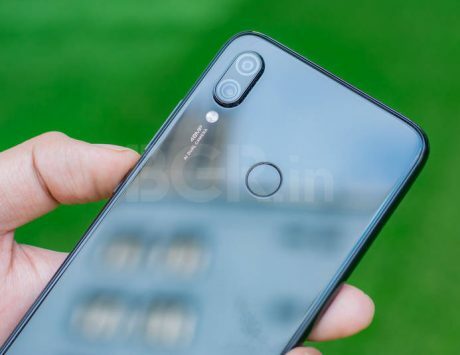 If previous reports are to be believed, Meizu Note 9 will come with a primary camera system having a 48-megapixel lens. 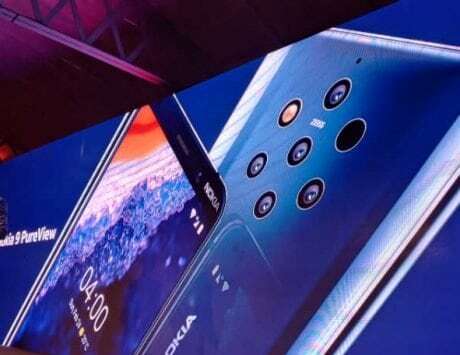 In case that turns out to be true, the Note 9 will become the third smartphone (after Xiaomi’s Redmi Note 7 and Honor View20) to have a camera lens with that high of a resolution. 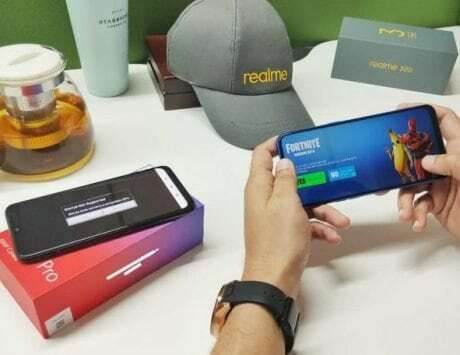 The smartphone will (expectedly) run the latest Android Pie out-of-the-box, with the newest version of Meizu’s Flyme OS overlay baked on top.